Jack is a Trainee Solicitor at Gardner Leader in the Commercial Team. Jack is currently in the second seat of his training contract in the Commercial Team. In his current seat Jack will be assisting Corporate & Commercial, Commercial Property and Employment sub-teams. He commenced his training contract in July 2018 in the Dispute Resolution team and worked closely with the Commercial Litigation sub-team. Jack joined the firm in 2017 as a Paralegal in the Dispute Resolution team, having graduated from the University of Reading and subsequently completing the Legal Practice Course, alongside his Masters, at the University of Law, London Moorgate. 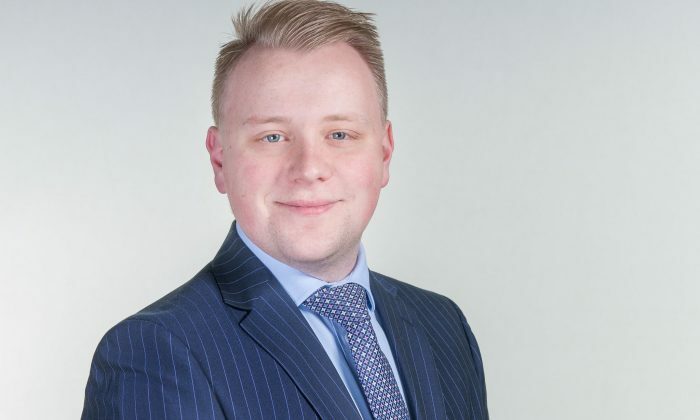 Jack is currently assisting the Corporate and Commercial Team on a range of general corporate matters including reviewing, drafting and amending contracts, data protection matters and new company incorporations. Jack is also assisting the Commercial property team with advise on a range of commercial property matters including the sale and purchase of land, drafting and negotiating commercial leases and landlord & tenant matters. Jack assisted with the defence of a fraud and breach of contract claim asserting the misappropriation of a Port facility and other corporate assets in Moldova. Acting for individuals in relation to Sale of Goods Act claims.